The Premier is the ultimate Man cave chair! Featuring 4.1 audio, deep comfortable padding and reclining action for supreme comfort. The X Rocker Premier is a luxruious and supremely comfortable throne for any gamer. The Premier features a 4.1 audio system with our new wireless and Bluetooth ready dual control panel. The included wireless DAC transmitter allows connection for any gaming console or audio device with an optical or analogue audio output. 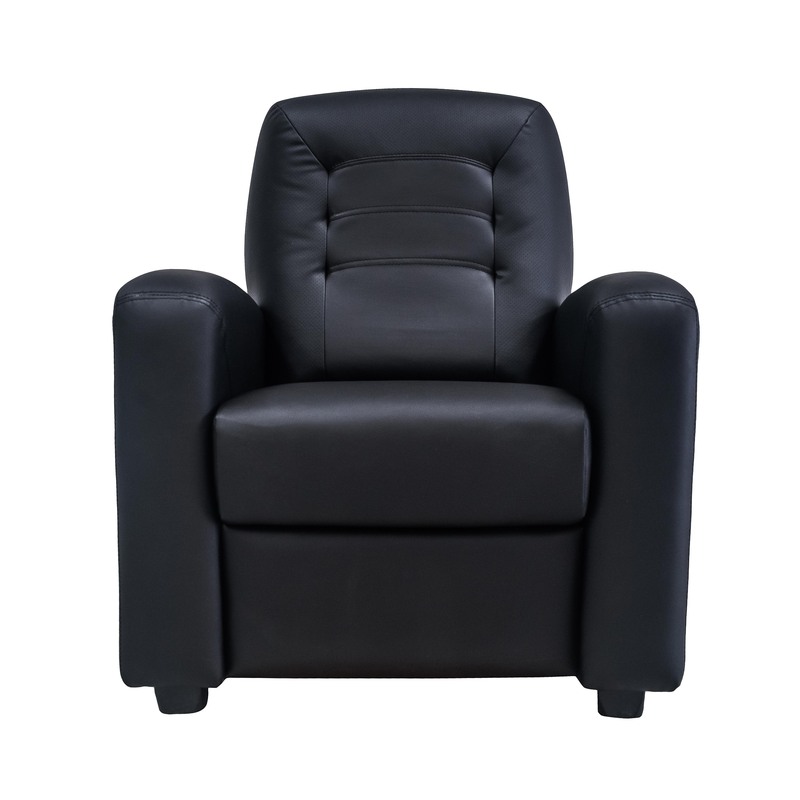 The Premier also features Tri motor vibration, solid durable construction and a reclining footrest for unrivalled comfort.